St Matthew’s Anglican Church has been on the current site in Leith St, Ashbury since 1926 in the years after World War 1. The original church building, which is now the church hall, was built before local shops, before the schools and before many of the houses. In the years after another World War, saw the loss of many more local young men and women. We became a “War memorial church” meaning in part we keep a record book of the names of those who went to war but never came back. Through the darkness of those years St Matthews’s became a bustling place of worship and fellowship as well as a community hub for many years after those wars. Sadly though, by the start of the 21st Century the congregation had shrunk to such a small number that all ministry was forced to cease in 2001. But God is good, so this is not where the story ends. In 1998 a small group of people planted a new ministry locally and held a morning service in a nearby school hall. It was known as “Inner West Bible Fellowship” and was one of the first “church plants” in Sydney. By 2003 there were about 40 adults and 20 kids meeting each week. Then an opportunity met a need! While our small but growing church met in a school, the site at Ashbury lay vacant, and decaying. This was when we were approached by the local bishop to come and move our growing ministry into the empty buildings in Ashbury and “St Matts” was reborn. There was so much to be done when we first arrived. There was lots of work we needed to do to get the buildings and the property up to scratch after many years of neglect. There was no hot water, nothing had been painted in 50 years and other structural issues. Together we worked side by side and over came these difficulties so that it is a very safe and “user friendly” site. As well as the buildings we had many new community groups to start. St Matt’s now has 2 church services with about 100 adults and over 50 kids along with a network of about a dozen small groups that meet weekly in people’s homes, at church or in coffee shops. Along with that we serve the community with a “Playtime” group for parents and pre-schoolers on a Monday morning, KASAM kids club on Friday afternoons and 2 youth groups on a Friday night. 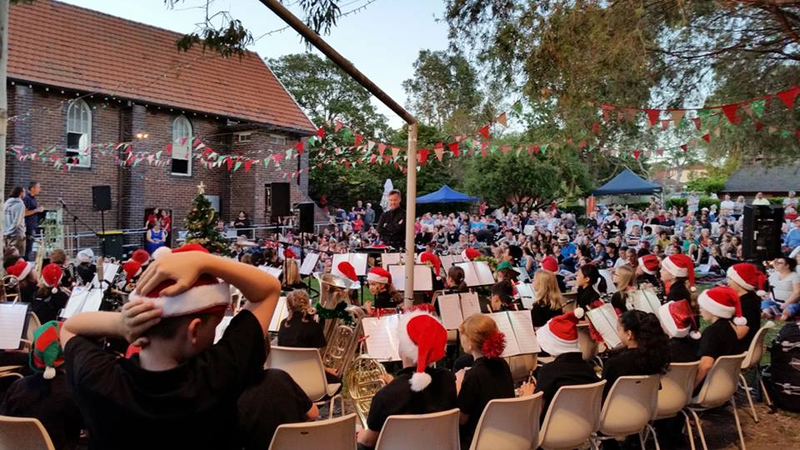 Another highlight is our Annual “Ashbury Community Carols” Our past has allowed us to build an exciting now! It is such an exciting time to be part of what God is doing in the community of Ashbury. St Matt’s has again become a community hub that provides support, fellowship and worship of God to a whole new generation. And we are aiming to build on that exciting “now” into the future. In 2018 another chapter of our church is commencing. We are so glad to be taking extra pastoral responsibility for the Suburb of Croydon Park. Many of our church members already live, shop and go to school in the suburb, so it is a natural fit for us to officially serve that local community. We are currently thinking through how we can best help that community and share the love of Jesus in the local area and leave a legacy for those that follow us. That vibrancy means we are church that reaches out into our local community with the love of Jesus in practical ways and with the Good news of salvation, that we welcome new people in as part of our church family and that we build each other up to love and serve God and each other. 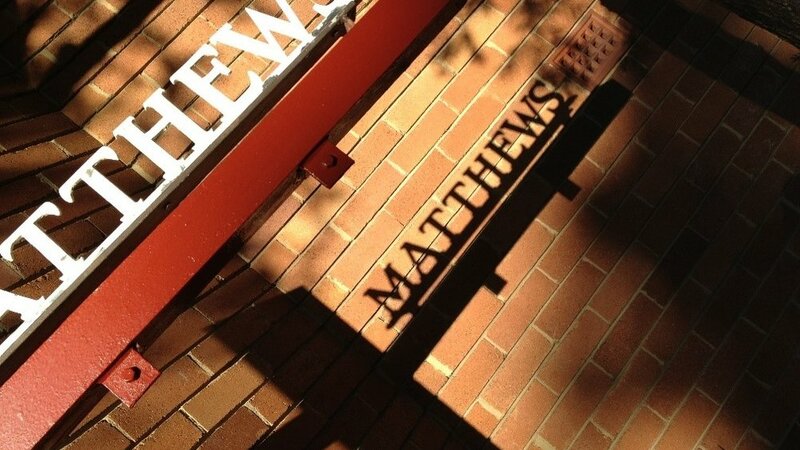 You may or may not have been part of the history of St Matt’s but we’d love you to be part of our future together.